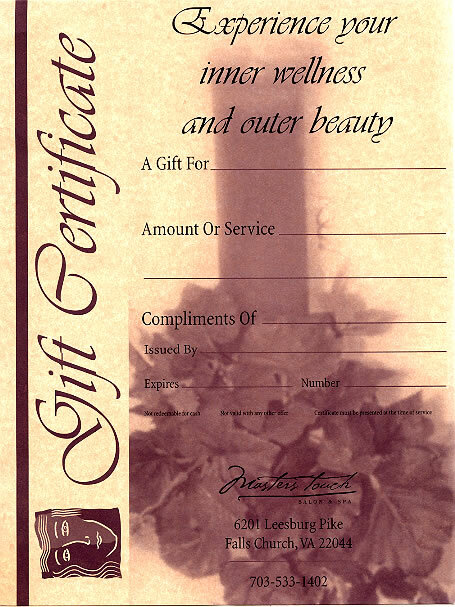 Gift Certificates and Salon and Spa packages make great special occasion or everyday gifts. 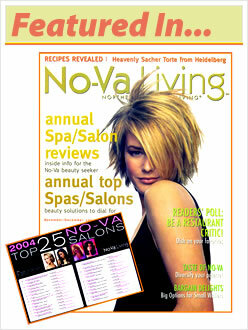 There is a $3.75 shipping and handling fee on all Gift Certificate purchases. All Gift certificates are specially wrapped and prepared. We will also email you a receipt of your order for your records. All payments are completed securely online with PayPal. Master's Touch is a Redken Ambassador Salon. In addition to Redken Haircare Products, our salon and spa also carries professional haircare products by J Beverly Hills, Eufora, Marcia Teixiera, DermOrganics, Aquage, Brocato, and ProDesign. Shop our online store here.